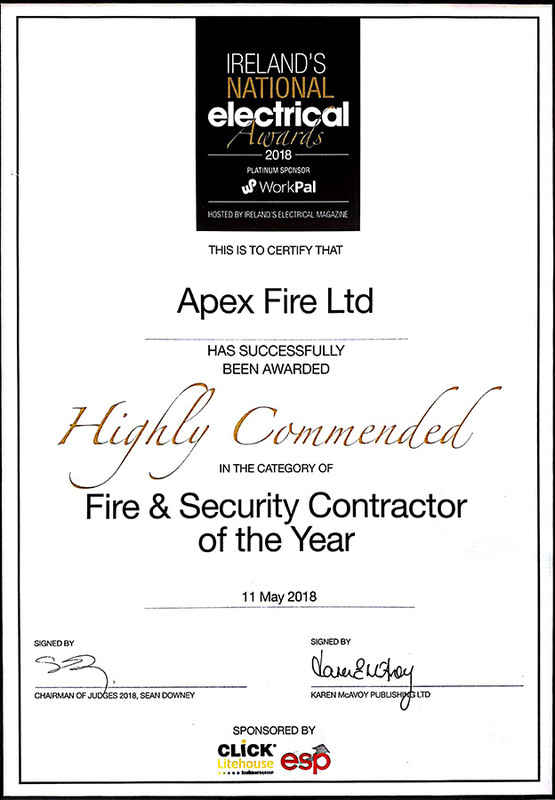 As the leading fire prevention / fire detection supplier in Ireland Apex Fire have a full range of products to choose from. You’ll find everything you require for your fire detection / fire protection / training and safety requirements below. With our nationwide coverage you can rest assured that all our products are available at a location convenient for you. To get prices for any of our products, simply contact us or call our friendly team at 1850 929829.